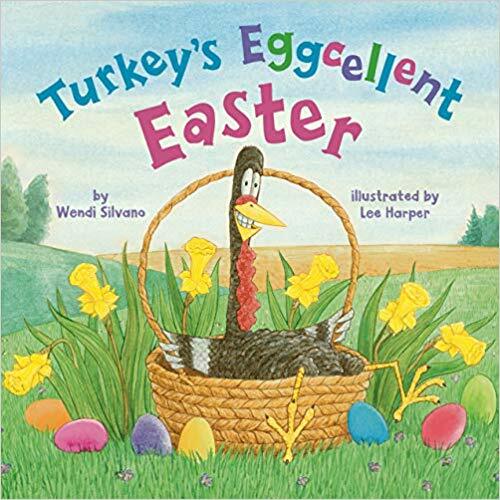 Turkey’s Eggcellent Easter (Turkey Trouble) Hardcover Book is 50% off right now at Amazon! This book is currently a #1 bestseller. This is the lowest price seen on this price history chart! Add this to your home or classroom library, or snag it for an Easter basket filler for Easter!